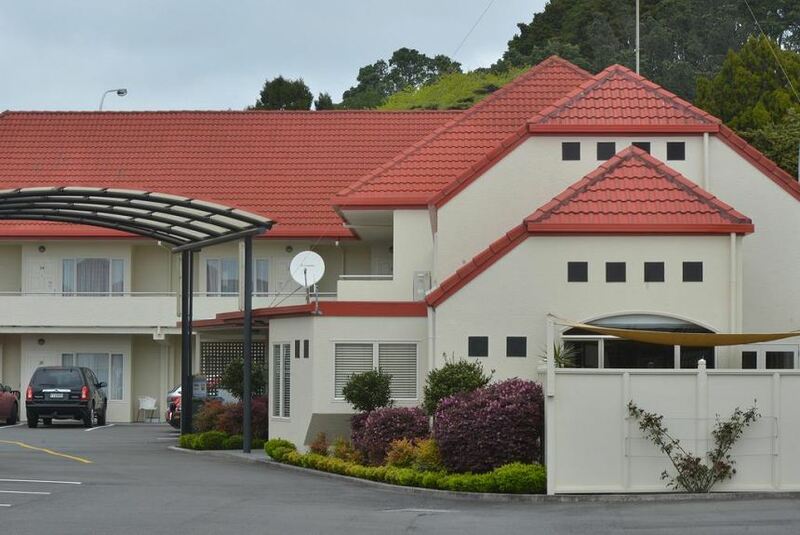 Brougham Heights Motel is centrally located in the New Plymouth city centre. The New Plymouth Foreshore Walkway is less than 500 m away, and all units include a spa bath. All units include self-catering kitchens. They are also fitted with an LCD TV, DVD player and seating area. Brougham Heights provides a number of facilities to ensure that guests enjoy a worry-free stay. These include a motel charge-back option available from many of the local restaurants and free, secure parking available on site.